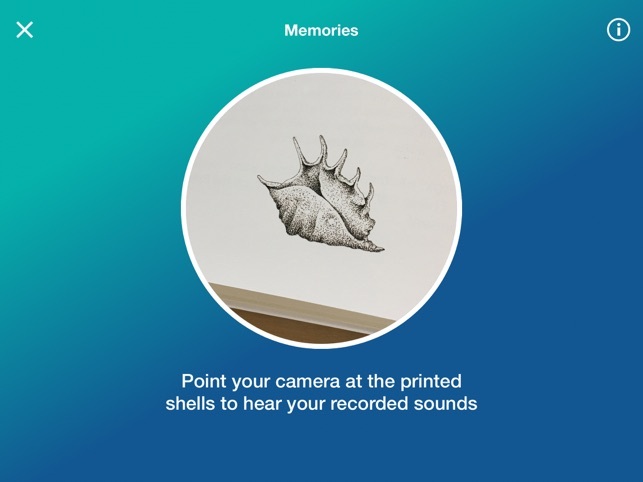 The Tangible Memories app allows you to tell stories that are meaningful to you and your loved ones, and listen back to them in easy and accessible ways. It has been designed particularly with older people and their carers and families in mind, but can be used by anyone. 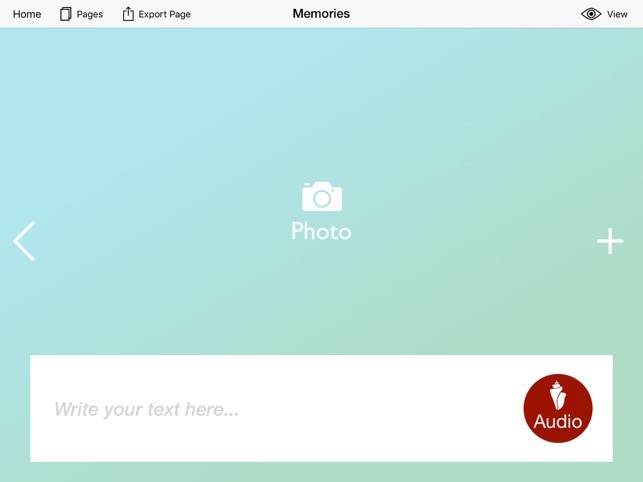 You can create pages that combine a sound recording, photo and caption. These can be viewed as a slideshow within the app or printed out, either as beautiful books using our in-app print-on-demand service (feature coming soon) or page-by-page on a regular A4 printer. When printed, the sound recording is represented by a beautiful shell illustration. The scan function within the app recognises the shell on each printed page and, as if by magic, plays back your audio. - A simple design that allows you to make sound recordings, and add photos and captions. - A print-on-demand service that allows you to print beautiful hard or softback books (feature coming soon). - An export option that allows you to email a PDF of each page to share with others or print. - A ‘scan’ function that, using image recognition, allows you to play back the sound recordings from your printed pages by framing the shell illustrations within the viewfinder. - Slideshows within the app (with duration options) that allow you to view your pages and play back your sound recordings. - The option to share your projects with your family and friends for them to enjoy. - A backup function that allows you to save your projects on a secure server. - The option to record audio within the app or use tracks from your iTunes library. 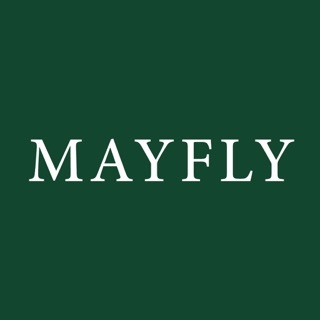 - The option to take photos through the app or add them from your photo library. - The option to lock a project so it is only accessible via your login - useful if you have multiple people using the same device. - A search field to quickly find your project. - Handy hints based on our research and experience of working with older people in care homes. 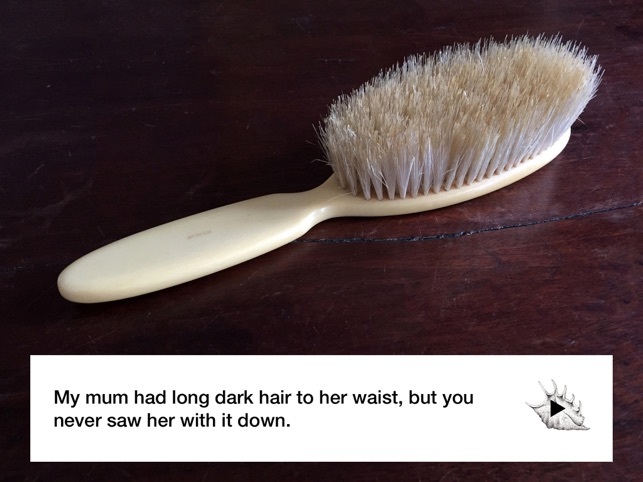 This app was designed as part of the Tangible Memories research project through the University of Bristol. The project brought together an interdisciplinary team including digital artists and makers, learning researchers, computer scientists, social historians, workshop practitioners, and older people and their carers and families. The main goal was to help improve the quality of life for residents in care homes by building a sense of community and shared experience. 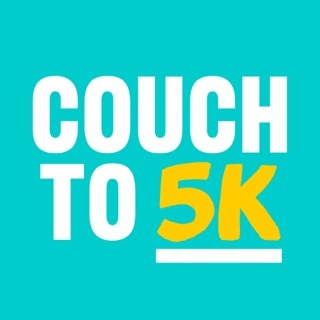 This app was one of a set of new digital tools co-designed to address some of the key societal challenges concerning the care and wellbeing of older people and the legacy of the stories they leave for future generations. 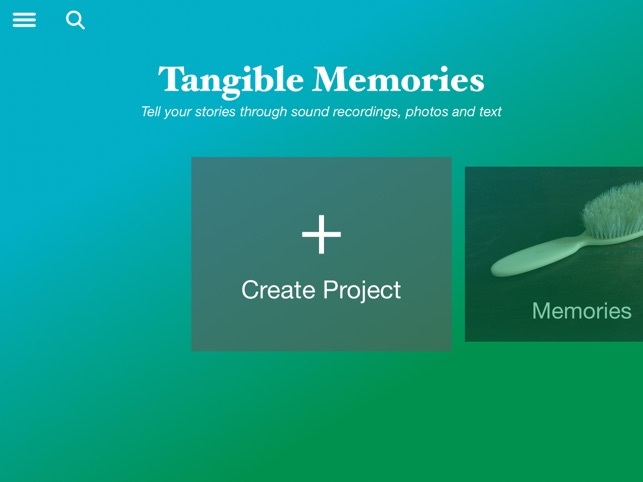 The Tangible Memories app was designed by Stand + Stare working with developer SEGames. The Alive! charity, which is part of the Tangible Memories team, has developed workshops and a training course for care staff using the app.